Someone or something is trying to kill Seven of Nine. 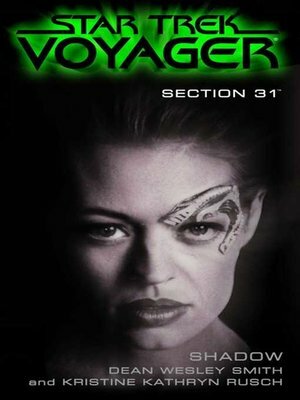 As the crew races against time to save millions of refugees from an imminent stellar cataclysm, the former Borg becomes the target of several seemingly random but potentially lethal "accidents." The investigation reveals a truth more terrifying than anyone ever imagined, as Captain Kathryn Janeway and the crew of the Starship Voyager fight for their lives against the most unexpected enemy of all. NO LAW.NO CONSCIENCE.NO STOPPING THEM.